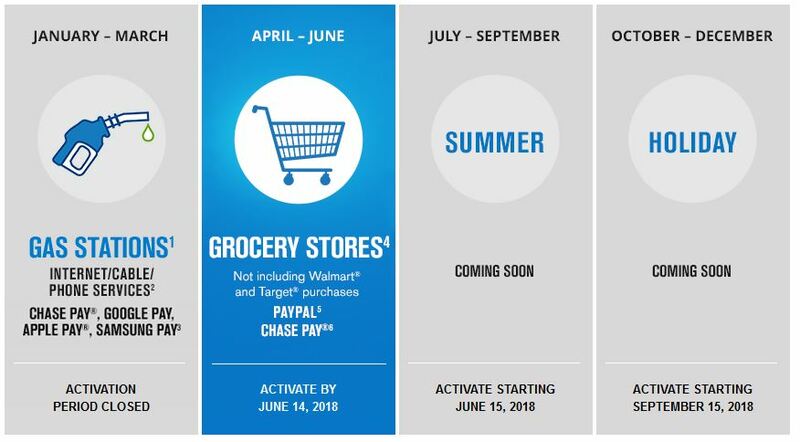 As we approach the end of the first quarter of 2019, it’s time to activate bonus categories for card that have quarterly bonuses. 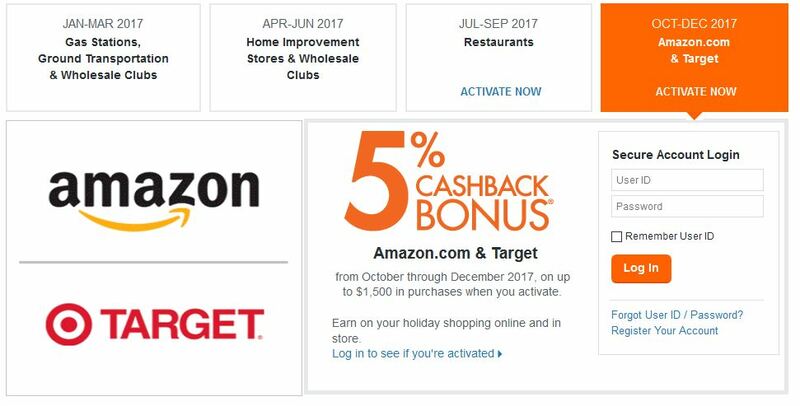 All of these cards offer bonus points or cash back on up to $2000 in purchases during the quarter. 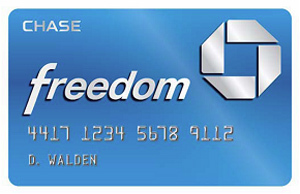 US Bank has added a new category for this quarter, TV, Internet & Streaming Services. 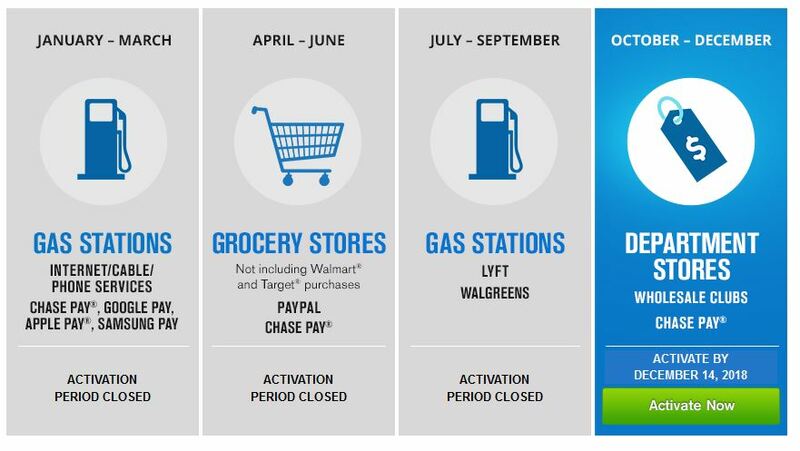 If you’re not already getting 5x Ultimate Rewards points by using a Chase Ink card (and even if you are!) 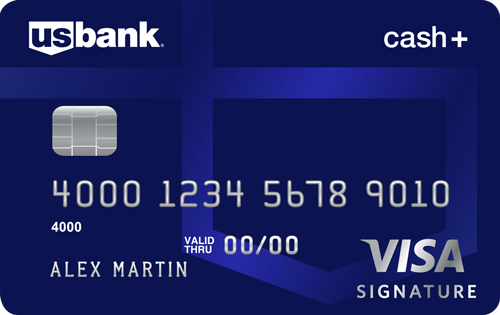 you may want to switch the card you’re using for payment. 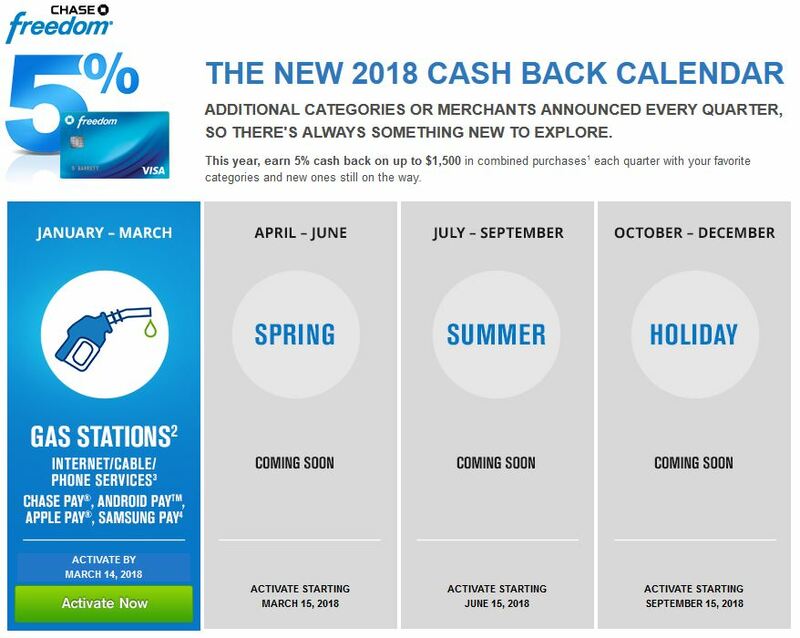 You must register your card before mid-June to get the bonus cash-back in the categories you select. As a reminder, you choose two 5% categories and one 2% category. To register, click on the link in the email you received from US Bank. 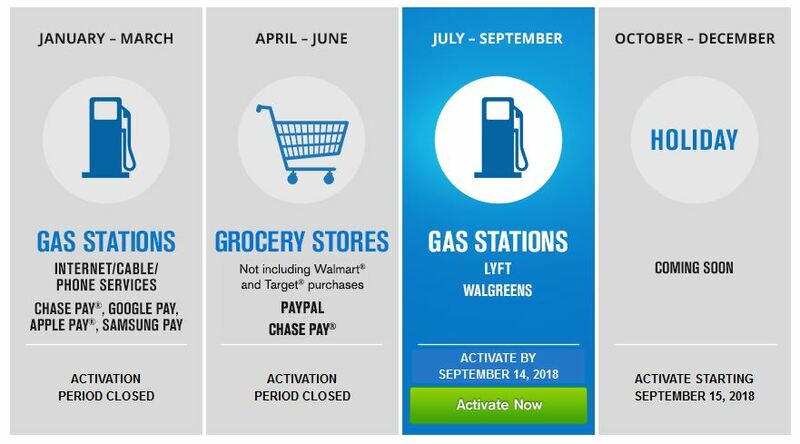 This quarter’s categories are Gas Stations, Uber and Lyft. 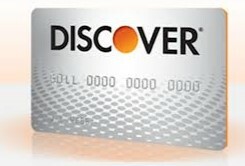 As a reminder the Discover card does not have foreign transaction fees but may not be as accepted worldwide as Visa, MasterCard and even American Express. But if you use ride-sharing services a good bit here in the US you’ll be fine. To register, sign in to your Discover account and click on the Activate button. 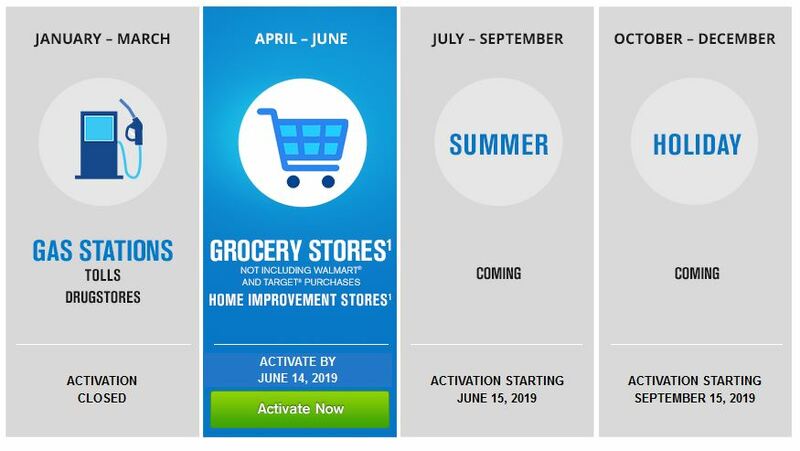 Chase is offering 5x Ultimate Rewards points at Grocery Stores and Home Improvement stores. This is one of my favorite categories because it’s the easiest to max out. You can redeem the URs for a penny apiece on your credit card statement or, if you have one of the UR-earning cards that comes with an annual fee you can transfer these points to airline frequent flyer programs or hotel loyalty programs. Alternately you can shop through the UR portal and use the points like cash. 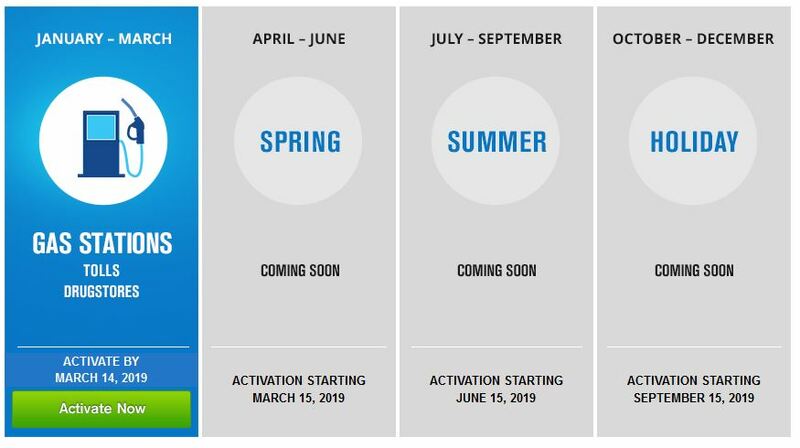 To register you can go to this linkthis link to look at the calendar, then click on the Activate Now button as seen above.